As you almost certainly know by now, Stan Lee has died at the age of 95. We’ve asked some of comics’ top creators for their thoughts on one of the most important people in the history of the medium — and popular culture. Some gave general comments, others answered a direct question about how they view his legacy. MAN, OH MAN. What can be said? Where to start? 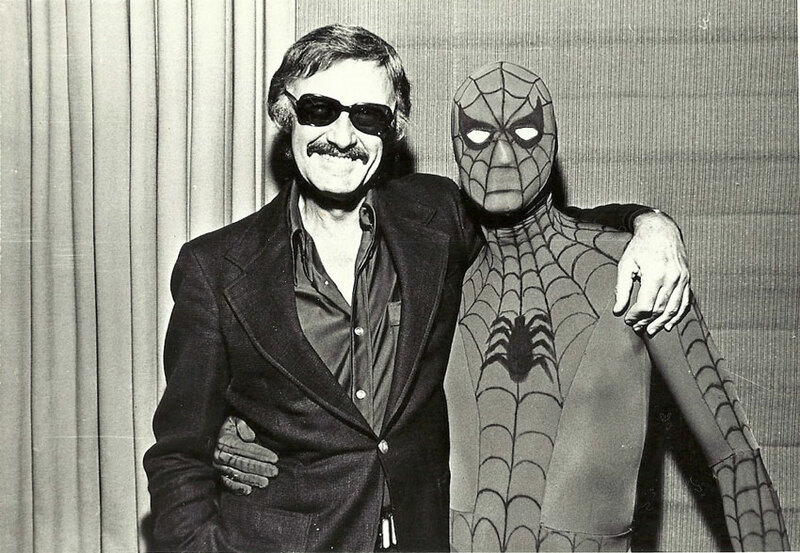 Stan Lee was akin to Walt Disney in his massive influence on pop culture. I just can’t think of another instantly recognizable worldwide, iconic figurehead that helped nurture and build a creative pop culture empire at that level. Ever present in my life. A comic book cheerleader. An inspiration of aspiration. I last saw him on our turf in Oregon. Just a few years ago, as energized and active as ever, spreading the comic book gospel. As much as anyone, he made comic books cool. I had to come around when it came to Stan Lee. 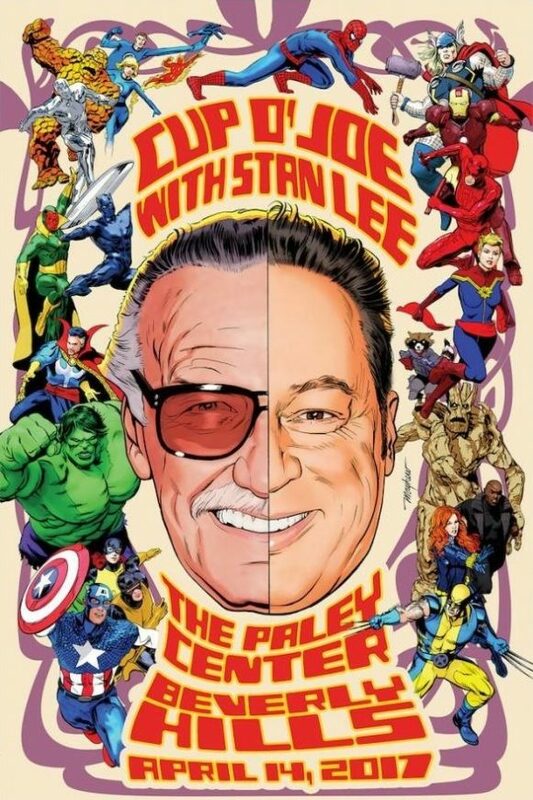 The mark he left on the American comic-book industry and pop culture was undeniable. That said, as a kid who was raised on a pretty steady diet of Superman comics, Batman TV shows and cartoons, and all things DC Comics in the 1970s, Stan didn’t have the childhood impact on me that he did on some of my friends. 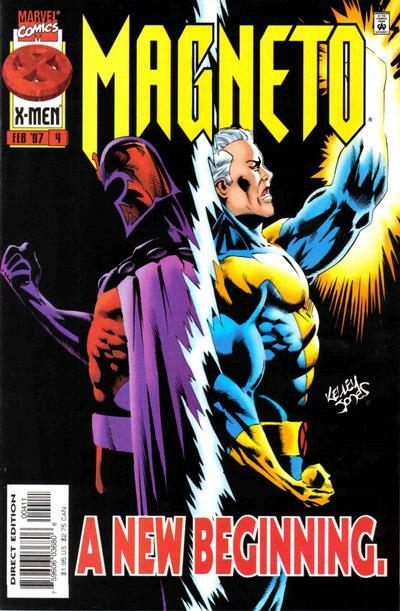 My cousin, Kaief, referred to him as “Comic Book Jesus.” My best friend as a kid was a huge X-Men fan. I didn’t track with Marvel that way. 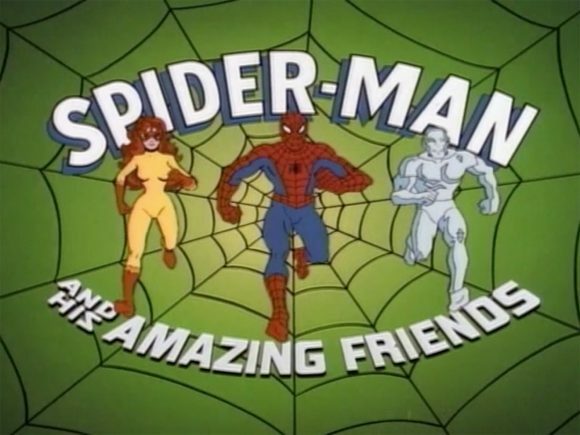 To me, Stan Lee was the voiceover guy on The Incredible Hulk and Spider-Man and His Amazing Friends cartoons. It wasn’t until I got into college that I began really re-reading classic Marvel, that I got what he, Jack Kirby and Steve Ditko had started. As a marketer, he helped make Marvel mainstream. I respected his hustle. He had swagger and the world gravitated toward him because of it. I said this online but it bears repeating: You can argue about how much credit he deserves, but you can’t discount his legacy. Stan Lee was the shepherd of the Marvel Universe. 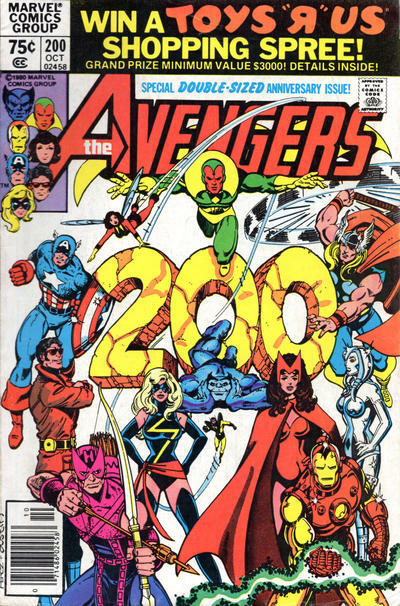 For those of us who grew up reading Marvel Comics — especially in the 60s and 70s –it’s the end of something. You can debate forever who really created what — Stan or Jack or Steve — but the truth is it was some magic combination of those guys. To so many of us he was a father figure, a mentor, a best friend. Stan let us into the pages of his comics and into his world. He told us all about himself, warts and all. He made us laugh when things were bleakest, he let us in and made us feel like we were a part his family so that when he creatively took a chance and leaped off the precipice of that building, we were always right there with him. He wasn’t just a guy in a suit, he was Stan “The Man” Lee! Goodbye, my friend, and of course… EXCELSIOR! He was a controversial figure, yes. I credit him with more of the creation of Marvel Comics than some others do, less than others, but I stand by what I have long said: If not for Stan, there was a strong chance that comic books — solely and exclusively for children before Stan and Jack Kirby came along — might very well have followed the path of drive-in theaters and automats, obsolete relics that no longer speak to who we are and what we crave. WHAT IS STAN LEE’S GREATEST LEGACY? Stan Lee’s legacy is that of trust. He showed that in 1961. 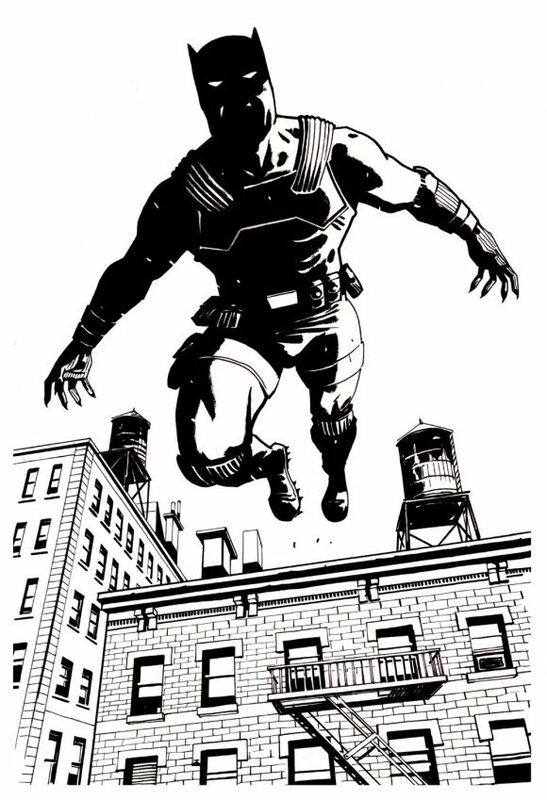 He simply trusted himself and those around him to make great comics. Better comics when no one asked. A new form of comics when no one knew it was needed. He trusted us, the readers, even more. He trusted us that we’d understand that different was good, exciting, and we’d want more. Getting the best work out of some of the most talented men to ever work in comics, and unequaled work out of some of comics’ yeomen. From that, the rest follows; without it, nothing. 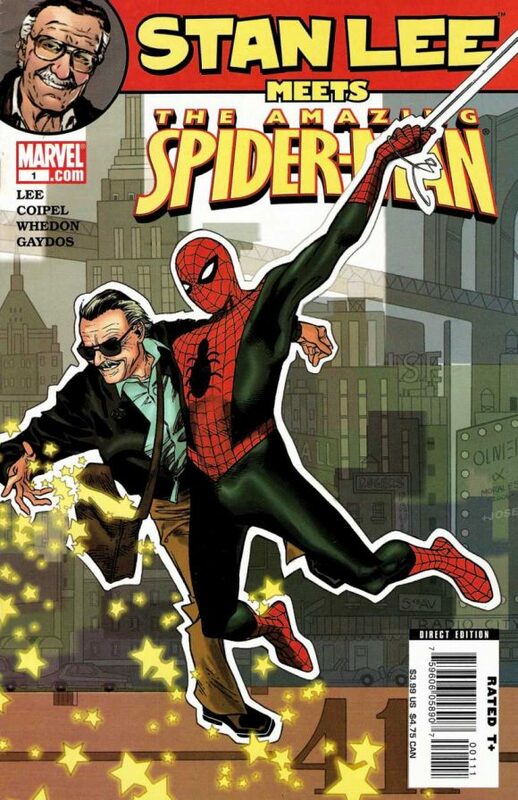 Stan Lee co-created so many iconic Marvel characters that I can’t begin to delve into which is my favorite and why. To me, what will endure most about Stan’s writing is not the fantastic or the superpowers but rather the human factor that was ever present in his stories. Growing up reading Stan’s work, what always inspired me was the eternal struggle of his flawed characters striving to be BETTER. To Do BETTER. To make the world a BETTER PLACE. That’s a hell of a legacy which resonates strongly in 2018. Himself. 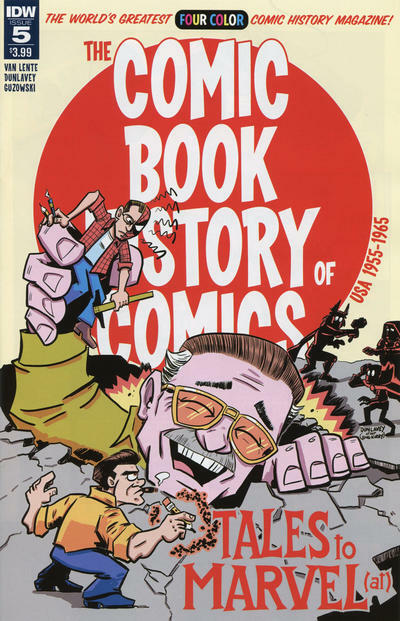 He marketed himself better than almost anyone (except, perhaps, the current sitting president) and somehow made himself inseparable from Marvel’s fictional characters — he made sure he was the common element throughout, through the “Stan Lee Presents…” that opened every book, Stan’s Soapbox, the letter columns, movie cameos, and so on. I don’t mean that as anything other than a true compliment. It was his most impressive skill, which carried over to the dialoguing of those early comics, his ability to get people to like him. It’s not an easy thing to do. Humanizing super-heroes. We all take it for granted that super-heroes have well-developed human personalities now, but that wasn’t the case before Stan Lee and the birth of Marvel Comics. It’s something that’s probably even more meaningful today, as society has grown so divisive. Edited by Salicrup. 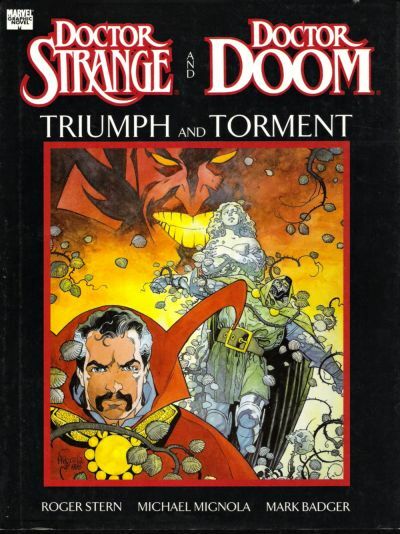 Art by George Perez and Terry Austin. 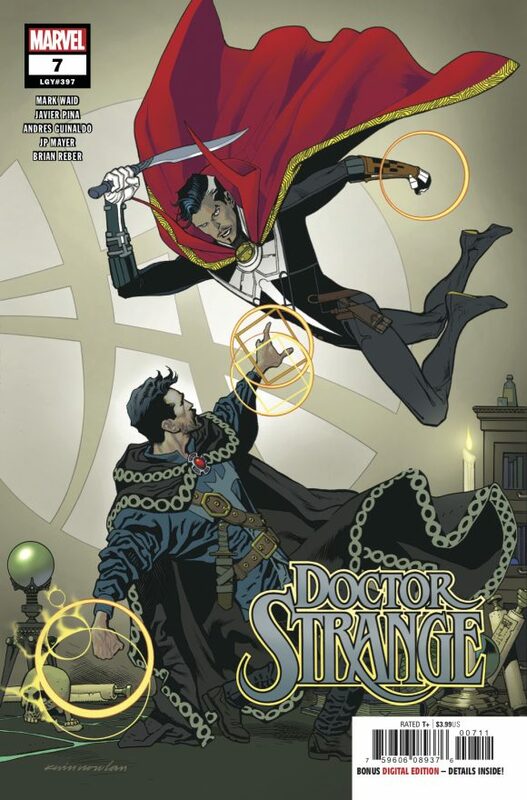 Stan wrote heroes that weren’t all 100 percent good and villains that weren’t 100 percent evil. And in so doing was able to make them far more human and relatable. 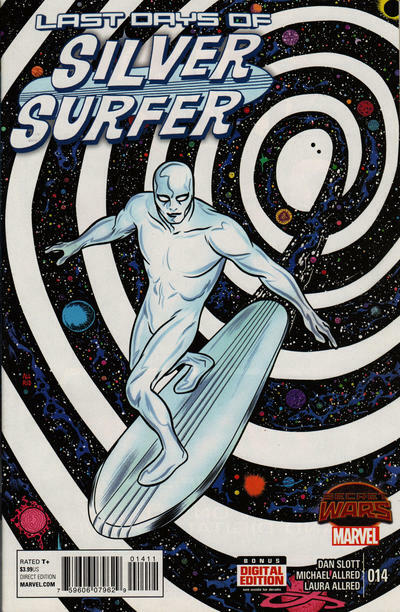 Obviously he was aided by such great artists as Jack Kirby and Steve Ditko, and all the rest, but this was one of the things that unified the Marvel Universe early on. Unlike Superman, Spider-Man wasn’t beloved by the press. Unlike the Justice League of America, the Fantastic Four wouldn’t always get along—they’d actually argue and even break-up. The press dubbed the Marvel characters as “heroes with hang-ups,” and while that may be an over-simplification, the truth is that Stan gave every Marvel character he wrote a far more human personality than we had ever seen in superhero comics up to that point. NOTE: This post will be updated with more responses as they come in. Keep checking back here at 13th Dimension.